Like I said, I will definitely be wearing these leggings over the holiday weekend! 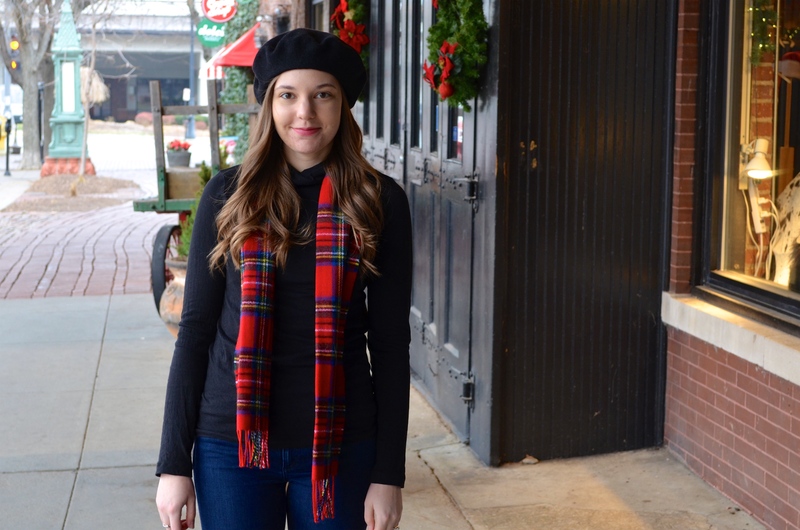 I will also be sharing another post this week with a few casual holiday outfit ideas so stay tuned! Those leggings are super cute. I love how you styled them. Thank you!! They are so comfy! How fun are these leggings? I am OBSESSED with velvet lately and really need these. I have some velvet pants, but not leggings. Soo so cute, Taylor. Thank you so much Courtney! Velvet has been such a fun trend this season!